Cruise for three hours during which you will enjoy a delicious hot meal typical of the region to the sound of the most beautiful melodies of our songwriter. Cruise of two hours thirty. On the menu: Mimosa, scrambled eggs, maple ham, sausages, bacon, hash browns, baked beans, creton, cheese, fresh fruit, yogurt, bread, unemployed pudding, coffee. Price: $ 80 per person. Taxes and service included. 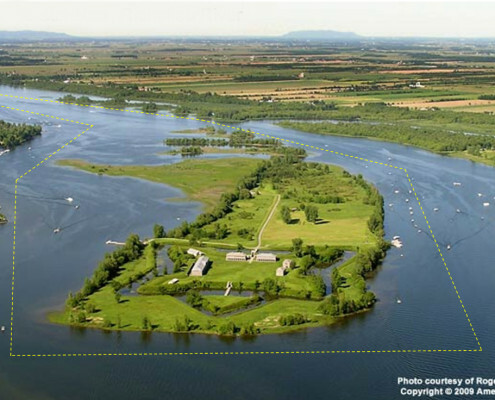 See Île-aux-Noix from a new angle! Take a tour in Iberville Cruise, see the small islands, the South River, the birds! A landscape visited by the explorer Samuel de Champlain in 1608! The only cruise departing from Quai Ryan in Sabrevois – 100 years old, newly renovated historic wharf. Price: $ 70 per person. Taxes and service included. 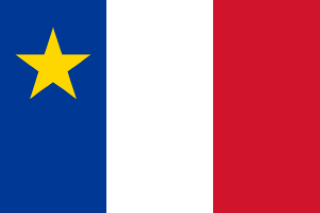 Meeting with the history of the Acadians deported in 1755 and the arrival of many on our territory near the Petite-Rivière-de-Montréal. See the monument of the Great Odyssey maybe you’ll find the name of one of your ancestors? This church, the first of Saint-Jean-sur-Richelieu (1801), was already part of the decor at the arrival of the first Acadians, and when the houses of the Patriots were burned in 1837. It also saw the birth of Blessed Mother Marie- Léonie Paradis, founder of the Little Sisters of the Holy Family, and the painter Napoléon Bourassa. 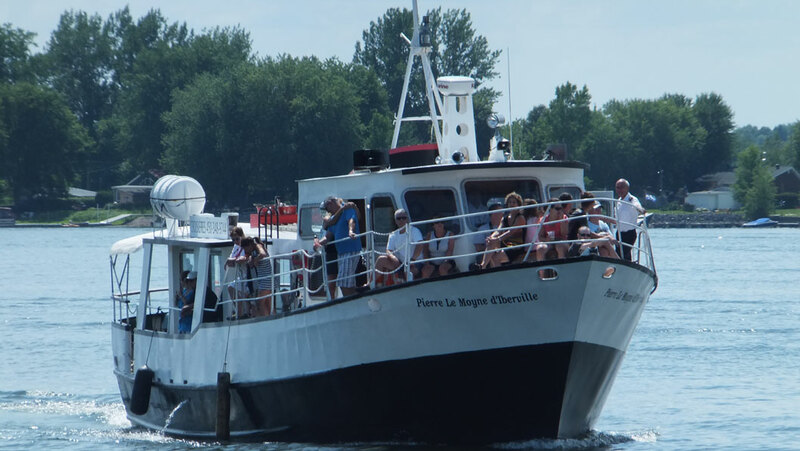 Cruise of two hours thirty you can discover the small islands surrounding Île aux Noix. Admire the beautiful boats docked at the various marinas of St-Paul Île aux Noix, the nautical capital of Quebec. 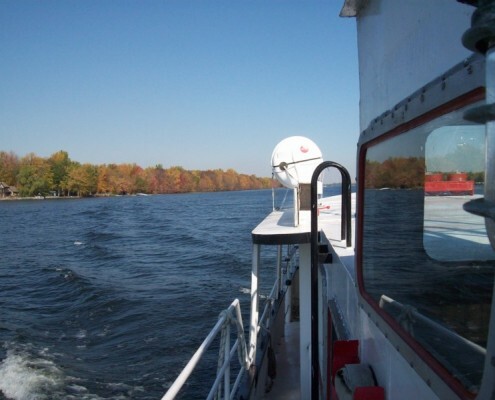 The Iberville Cruises and the Handfield Inn join forces to offer you a unique experience: in the footsteps of Champlain and the Patriotes of 1837. 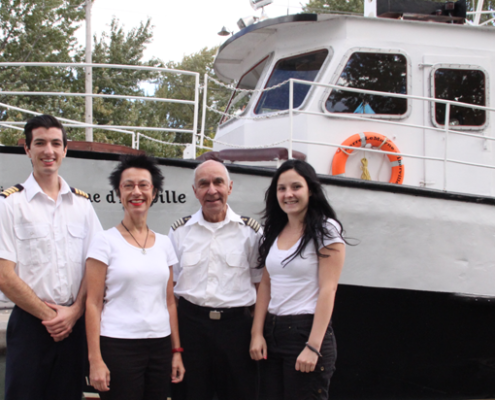 From the wharf of the Handfield Inn in Saint-Marc-sur-Richelieu, board the Iberville Cruise and discover a piece of history on the only sea boat to sail on the Richelieu River. Let yourself be told about Champlain’s vision in 1609, his difficulties and his discoveries when he came back from La Richelieu that year. From the boat, see the places, villages and churches where the Patriots took part in the events of 1837-1838. Enjoy a table d’hôte with local or indigenous flavors served at the Handfield Inn. Price: $ 99 per person. Taxes and service included. Start your activity with a two-hour cruise and continue the evening with a dancing dinner. Price: $ 92 per person. Taxes and service included. 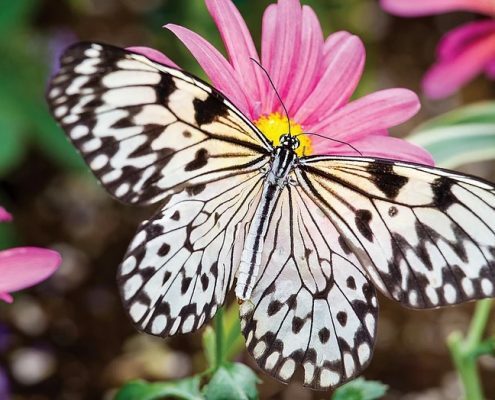 Cruise one hour thirty, followed by lunch and visit the butterfly farm in the afternoon. Price: $ 79 per person. Taxes and service included. A unique and unforgettable adventure in Quebec! 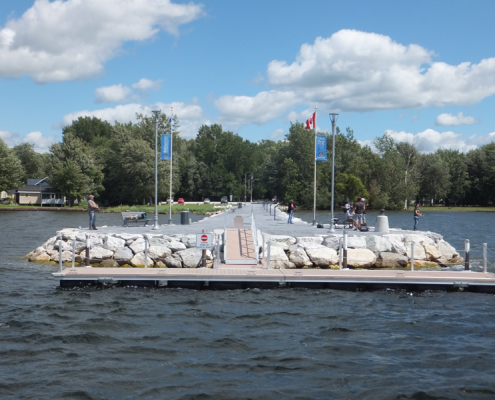 Full day between the city of Saint-Jean-sur-Richelieu and the village of St-Ours. 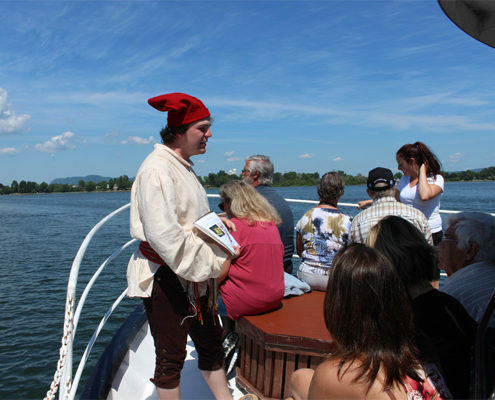 Let yourself be told the whole history of the Chambly Canal, the operation of the locks and bridges, the history of our patriots. Our guides will offer you a trip back in time. Lunch on board, dinner at Fourquet Fourchette de Chambly restaurant and country dinner on St-Ours Island. Cruise of three hours with our sommelier who will make you discover the different flavors of wine and cheese that he has chosen especially for you. 6 wines, 6 cheeses, 2 pâtés and their accompaniments. The groups come back because our service is impeccable, the atmosphere warm and family. And other possibilities in our region. Call Us.